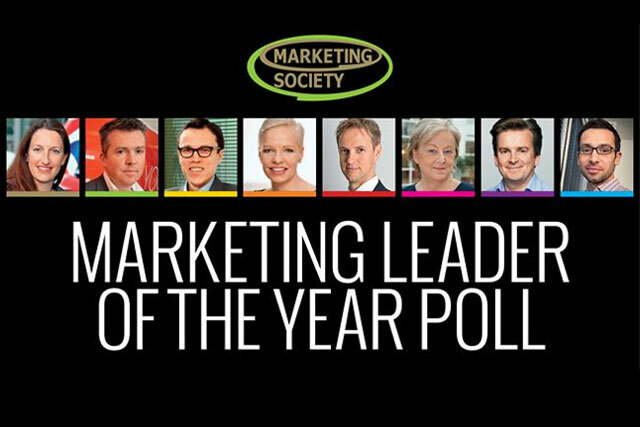 The Marketing Society has revealed its shortlist of nominees for the 2014 Marketing Leader of the Year, with the likes of British Airway's Abigail Comber and Waitrose' Rupert Thomas in the running for the accolade. Over the coming week Marketing will take a closer look at each nominee, outlining why they have earned the chance to be crowned Marketing Leader of the Year. Readers can cast their vote on The Marketing Society’s dedicated page, marketingsocietyawards.com/vote until 5pm on Friday 23 May.